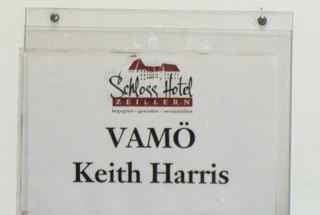 Keith Harris is sought after all over the world as a mandolin authority. He also teaches online. Keith Harris has taught the mandolin for very many years. 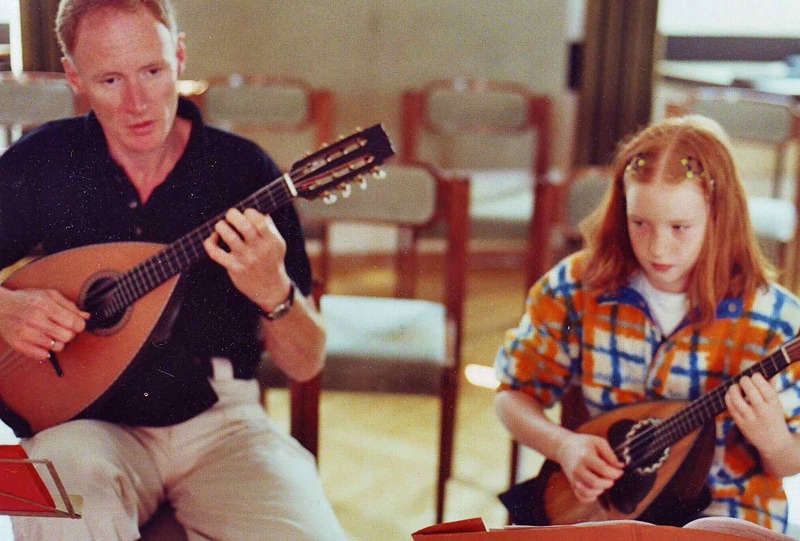 From teaching for pocket money at the age of twelve in Sydney (Australia) in the 60s to holding a teaching commission at the Music University in Heidelberg (Germany) in the 90s and giving seminars and master classes all over the world, he teaches students of every level and ability. For over a year now, he has also been teaching students in England, Scotland, Austria, Australia and the USA - ONLINE! Like a growing number of other leading educators in various fields, Keith Harris is fascinated by the enormous possibilities offered by online teaching. His enthusiasm just keeps on growing! Having lessons online is just so easy. And you save not only time (which you can use practising) - but money.